Wedding Photo Booth Ideas that will Make you Go "Oh, Snap!" 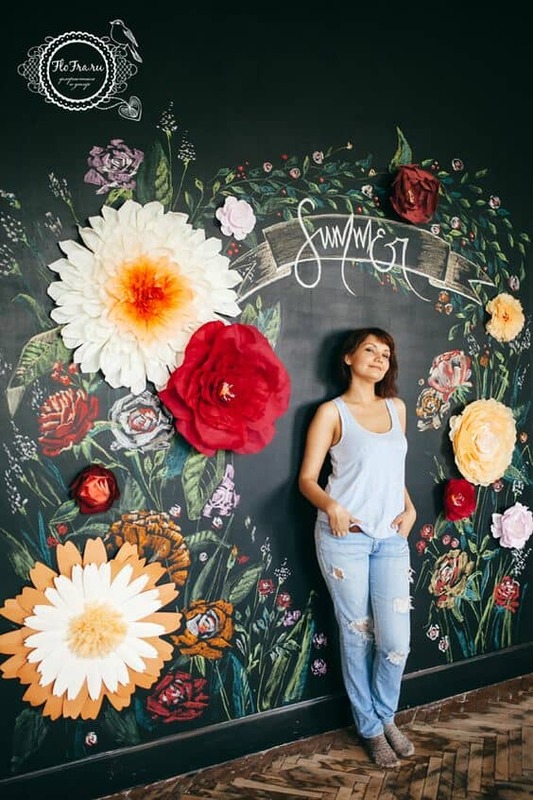 Bohemian or princess-themed photo booth ideas with a super cute backdrop. There’s nothing like these wedding photo booth ideas to break the ice at your reception! 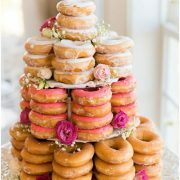 We have gone a bit astray and are not just presenting you with the classic whiskers, mustaches and ginormous glasses or backdrops.😁So, no matter if the wedding is formal or informal, or if you are renting it or planning on doing it yourself, these wedding photo booth ideas will definitely get your inspiration going! Remember that old group photo where everybody stands still like radishes in a row? A bit more to the center, please! Those days are so long gone. Add a super original backdrop, some accessories and props – Snapchat signs, cool boas and some oversized vintage sofas or a bed – and you’ll have the photo booth of dreams. Let’s re-invent the wedding photo booth! Oh, snap! Why are Photo Booths so much Fun? The truth is that with very little money you can have a great time! And photo booths can be really inexpensive. We’ll present you some amazing wedding photo booth ideas shortly but meanwhile, do you know why photo booths are so much fun? The first photo booth was invented in 1888. As there was no photographer, the people were more relaxed and the photographs were original and fun. We invite you to add that same joyful quality to your party with these incredible wedding photo booth ideas! 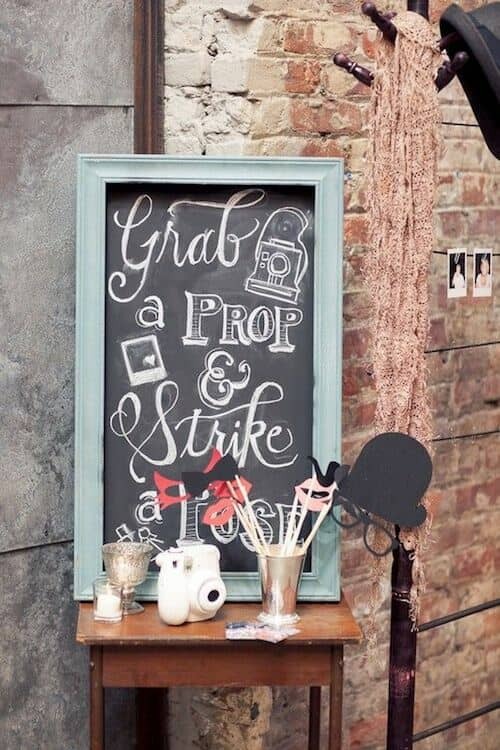 An adorable way to present your props for your photo booth. Brooklyn Winery, Williamsburg. 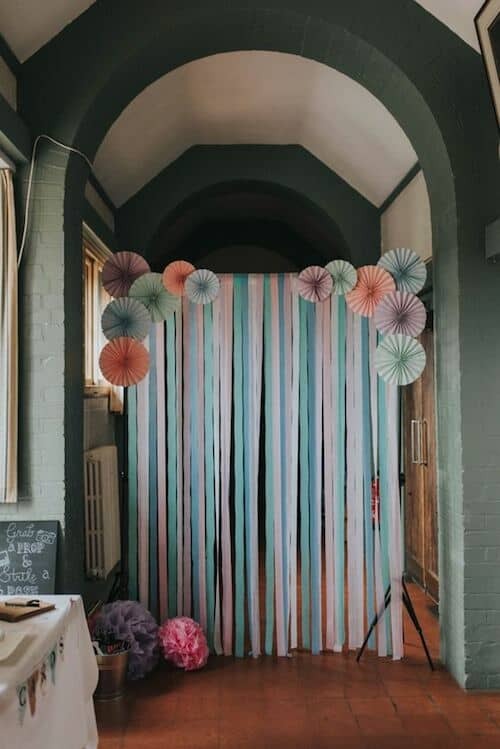 Photo booth ideas with ribbon paper and pinwheels in pastel tones. Find a door, tie a rope to both sides and start working your magic. And yes, you can get through it. There are two main styles of photo booths: open and enclosed or self-contained. You know, the ones that you walk into. Today, we will concentrate on the open ones. For the self-contained ones you are better off renting them from a professional. 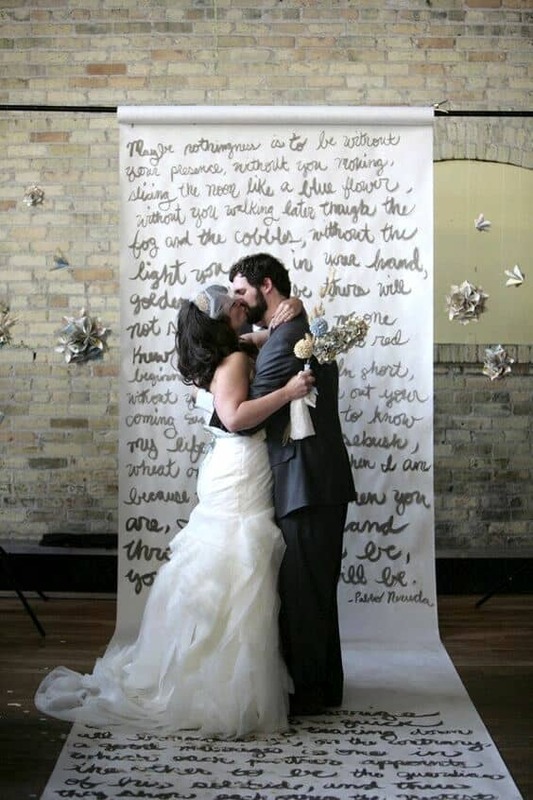 Making an open photo booth is very simple, you will need a backdrop and a multitude of props. Let’s start with the backdrop. 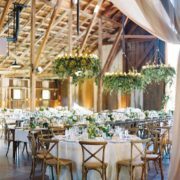 We could hang a ready-made wall decoration or we could craft a one-of-a-kind backdrop with colored streamers, paper pompons, pinwheels, honeycomb shapes, paper flowers or balloons. For a stunning result, match the photo booth style to your wedding theme or colors. For the props fill a suitcase or a coat rack with giant party glasses, hats, feather boas, wigs, parasols, confetti, funny Snap signs or anything else that comes to mind! Scour your home and look for more props. You’ll be surprised at the things you’ll find. Glam photo booth ideas. Glittery gold backdrop made out of large pailettes. Make sure they are perfectly aligned just as it’s shown on the image. Head over heels in love with this photo booth backdrop! When it comes down to photo booth ideas I guess the sky is the limit. The moment has arrived to storm through these innovative and fun wedding photo booth ideas for your reception. Keep in mind that picking the perfect photo booth backdrop is key as it is the element against which most of the fun moments are recorded. 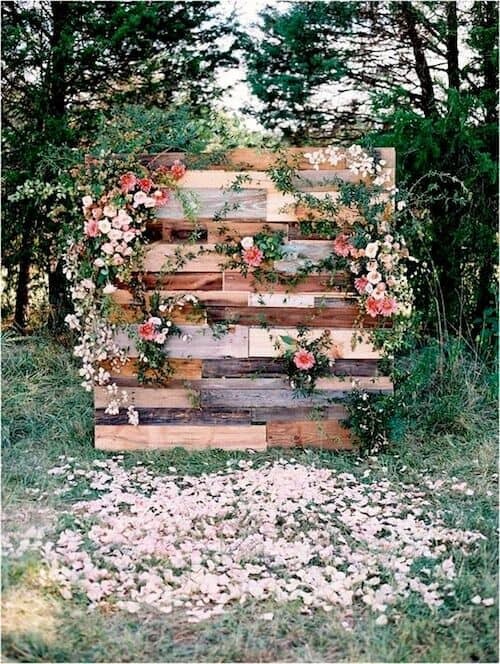 Outdoor receptions can take advantage of wooden pallets, wreaths and flower arches to create some amazing wedding photo booth ideas. 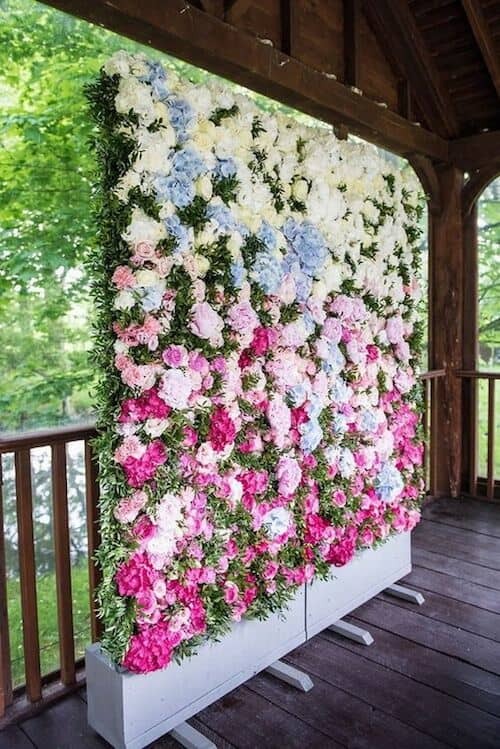 Woodland weddings can portray a flower pallet wall. Lynchburg, Virginia wedding photographed by Adam Barnes Photography. Vintage door inspired wedding photo booth ideas with flower and greenery decorations. 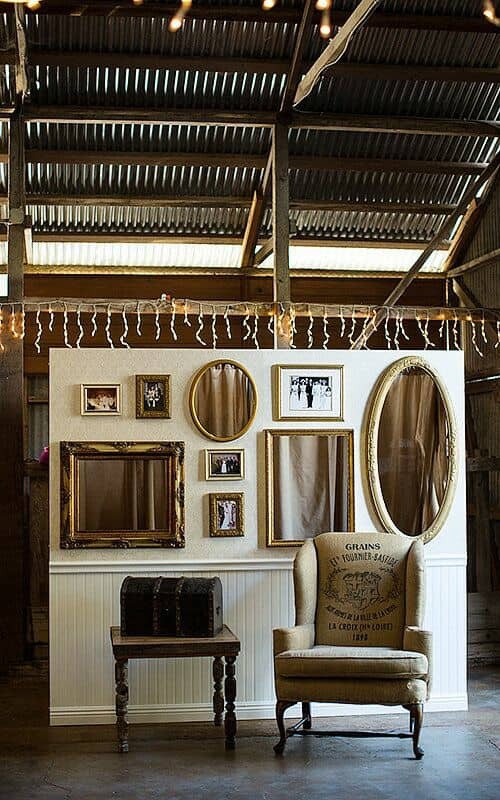 We have a feeling this spectacular setup with gold frames and lavish chairs will make way for lots of laughs. Photo: Lyndsay Undseth Photography. 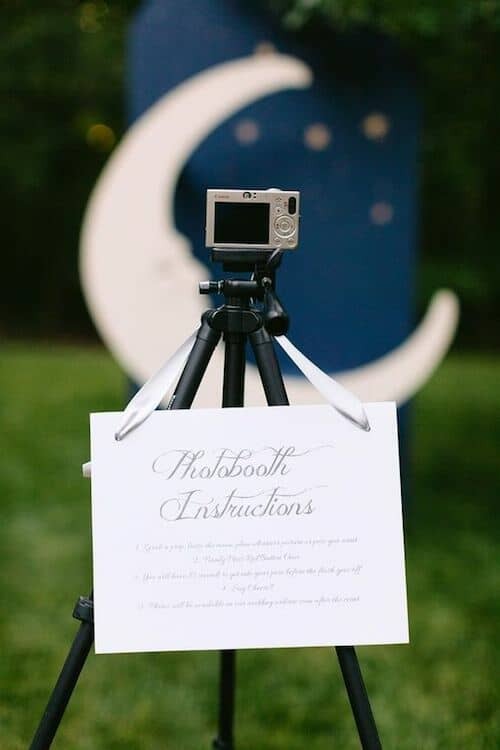 Wedding photo booth ideas that will take you to the moon and back. The tripod is so def cute! 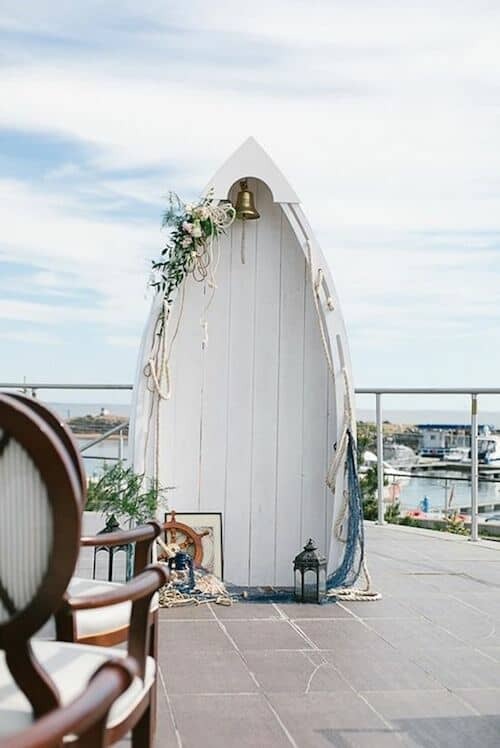 For a beach wedding an outstanding and uncanny boat photo booth. 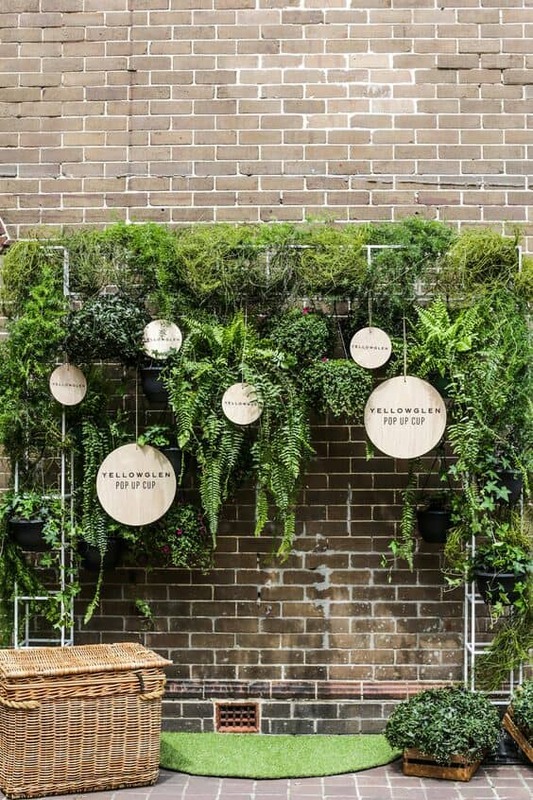 Absolutely stunning photo booth decor ideas from Sydney, Australia. Wedding photo booth ideas in 3-D that will amaze your guests. 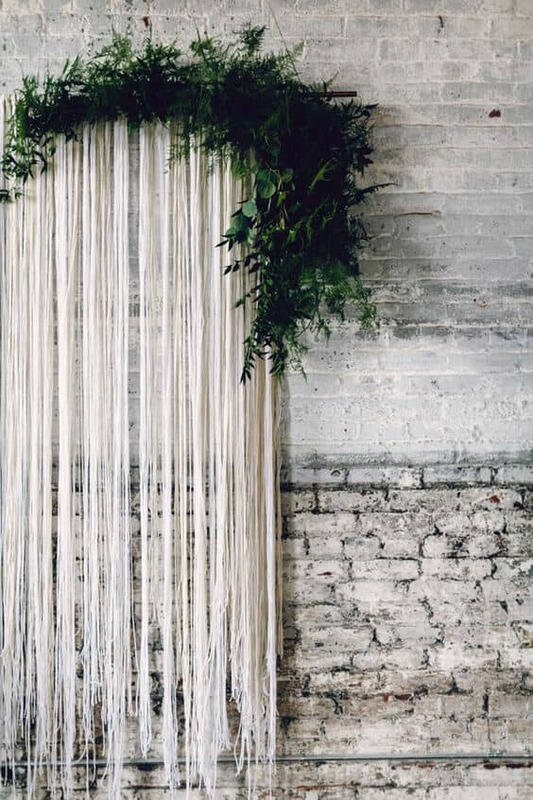 Raw spaces go hand in hand with innovative wedding photo booth ideas. 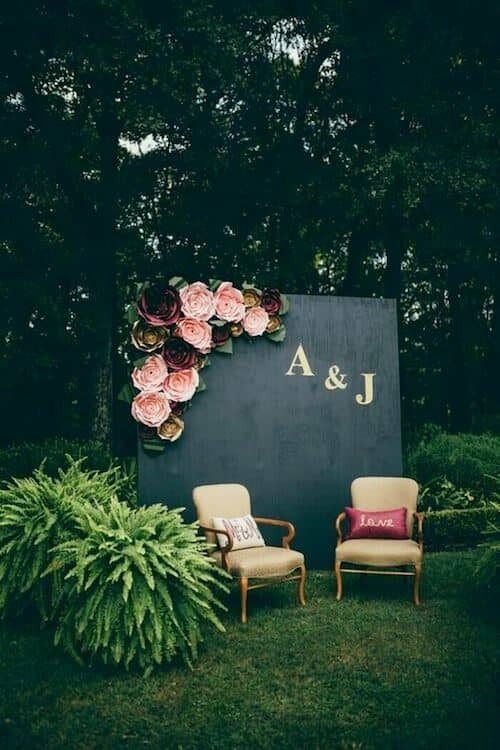 This backdrop can serve both at the ceremony and the photo booth. Encourage your guests to grab their favorite props and create their best poses in front of the photo booth backdrop, be it solo or in groups. Get things going with your open photo booth by arranging several chairs in a semi-circle and get the party started! We guarantee it will be super cool and fun! Add a comfy sofa to invite your guests to strike original photo poses. Enchanted forest wedding photo booth ideas. 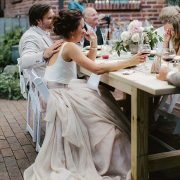 Create a secret garden atmosphere for the most original wedding memories. Oh, snap! 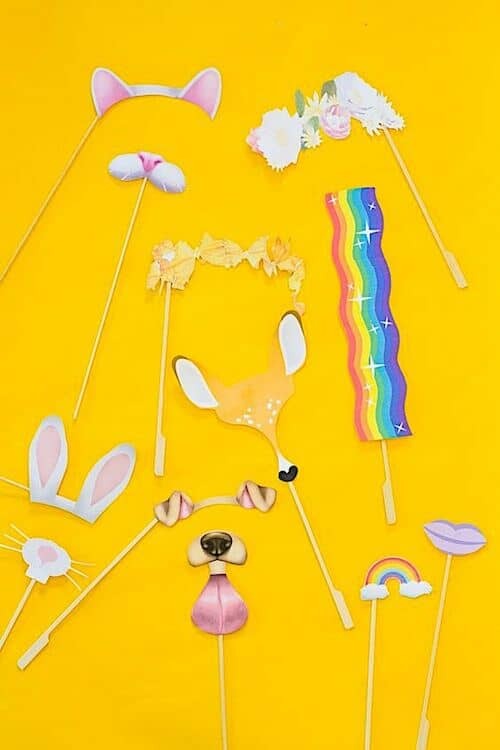 Snapchat filter photo booth props that are sure to get the fun going. 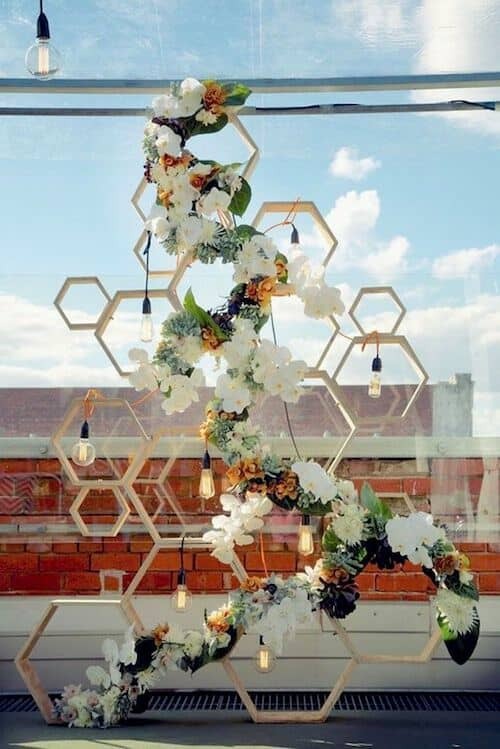 How does this original honeycomb backdrop sound for a modern industrial wedding? 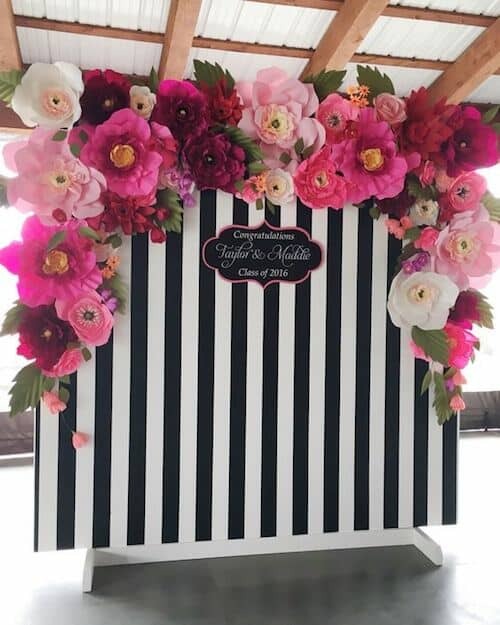 This is a non-issue if you are making the photo booth part of your wedding decor. On the other hand, if you are planning on renting the photo booth, you will have to decide when and for how long you want it to be on. Rocking photo booth props that add to the fun. 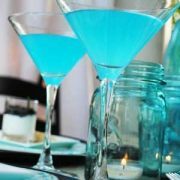 You may consider cocktail hour as a fun ice-breaker and it will be much easier for the photo booth rental company to setup and pick everything up once the guests move onto another room. Another great time to start your photo booth is when dancing begins. 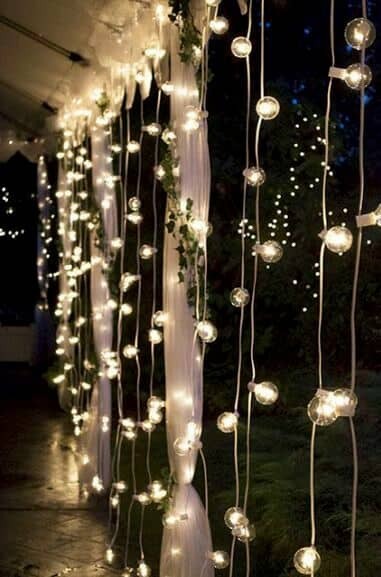 Not everybody will step onto the dance floor and that’s a great opp to get those sluggish guests to join in the fun. 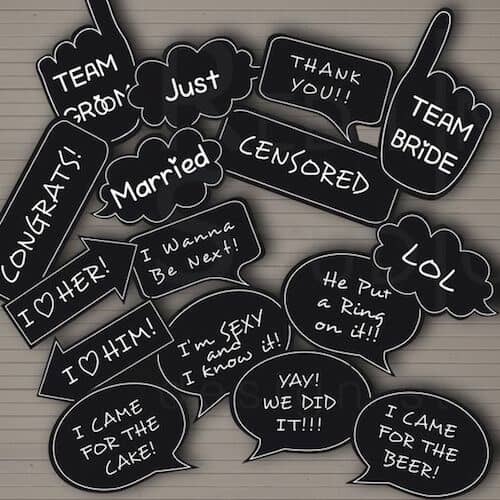 Whenever it takes place, we are certain these wedding photo booth ideas will help you laugh and capture some wonderful memories of your friends and family! 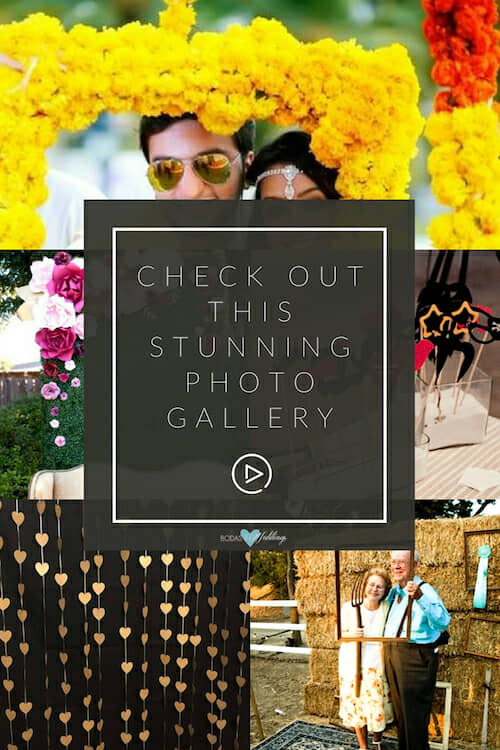 Click on the image below to see even more wedding photo booth ideas! You’ve got to very be daring to use a bed as a photo booth backdrop. But it looks fun, right? Jacob Pritchard Photography and Tanveer Badal Photography. 02/01/18 /0 Comments/by Havi G.
https://bodasyweddings.com/wp-content/uploads/2018/01/wedding-photo-booth-ideas-moon.jpg 750 500 Havi G. https://bodasyweddings.com/wp-content/uploads/2019/01/bodasyweddings-logo-byw.png Havi G.2018-02-01 16:40:052018-05-08 18:35:06Wedding Photo Booth Ideas that will Make you Go: Oh, Snap!